This cool device enables you to improve your return on investment on your solar system by maximising solar energy use in the home and minimsing export. In a nut shell it monitors both your energy production and consumption, allowing you, in real time, to see if you are drawing power from the grid or exporting it. Consumption can be better managed to more closely align with production, minimising export and ultimately maximising your return on investment. Easy to read information showing movement of energy. This example shows a snap shot of solar energy production, of which approximately two thirds is used in the home and a third exported. With this vision you have the option to turn on or off appliances to best suit production as well as the appliance relay, noted below, to keep in control of what is typically hidden losses. The Datamanager is standard on the Fronius inverter range, recording and sending the inverter’s live production information to Fronius’ online monitoring platform; SolarWeb seamlessly. 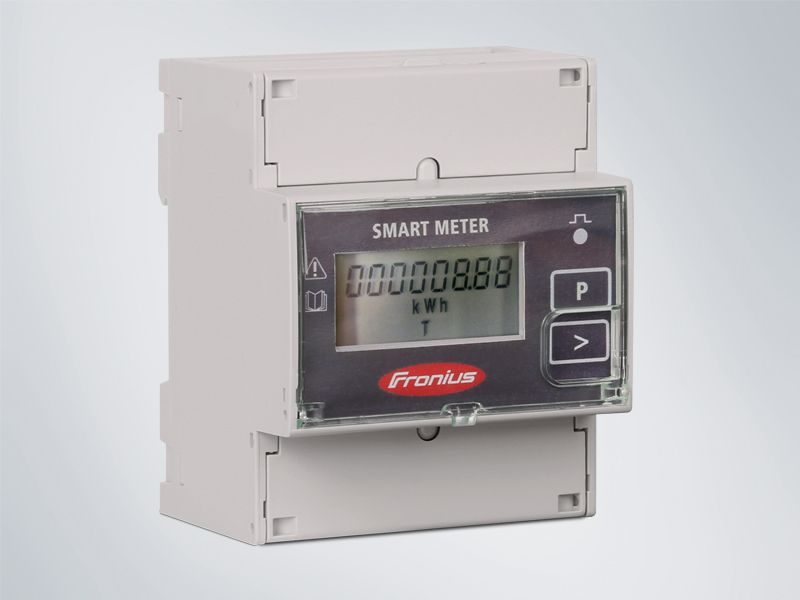 The Smart Meter is an external add-on, wired into your meter board that adds export power information. 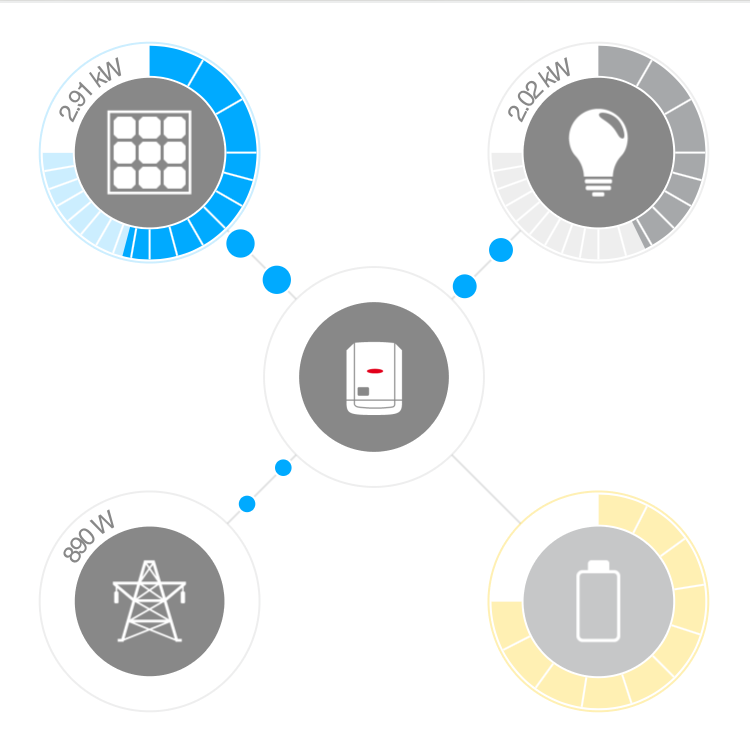 It is integrated with Solar.web in user-friendly, super informative graphs and diagrams on a desktop or smartphone app. Now you not only know your solar production also but how much power is being sent back to the grid. 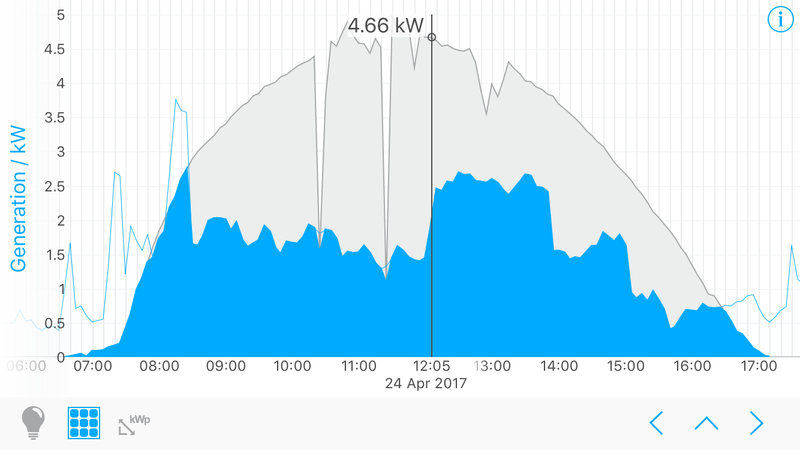 The Appliance Relay: With the information collected from the Datamanager and the smart meter, the inverter can be programmed to send a signal to turn on an appliance relay when your solar system is exporting too much power. Connect the appliance relay to your hot water system (or pool) and you have in effect turned that old hot water tank into a solar hot water system!